First degree in Computer Engineering (EE) at the Technion. Tal performed several projects which are closely linked to research done in the faculty and outside the faculty. LoopBuster – implementing a patent-pending algorithm for shortest path bridging in Ethernet networks containing loops (over existing protocols and existing infrastructure). 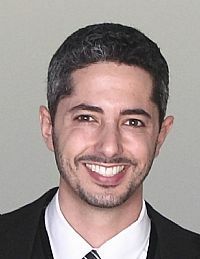 During his graduate year, Tal had the highest overall average in the entire Technion (among all graduates from all faculties). Recommendation to Program participants: “Do not change the regular recommended curriculum too much – there’s a reason why it’s recommended”. As of 2012: Co-founder and VP R&D of a company called Appixia which creates a platform for mobile commerce. Today (2015): Appixia sold to Wix (techcrunch article), joined Wix as native mobile architect.